Just imagine looking out from the flybridge of your yacht while enjoying a delicious breakfast on board with the best see view of Balearic island. Yacht Charter in Majorca or Ibiza is a unique experience unlike any hotel vacations. There is a huge base of charter boats to choose from: catamarans, sailing boats, motor yachts varying in size and facilities. In our base we have more than 1000 yachts for yacht charter in Majorca and Ibiza. Tell us what you hope to do, and we’ll make the best match possible. If you know the type of the boat, the number of people on board, the place of charter and the dates you can search your yacht charter directly on our web. 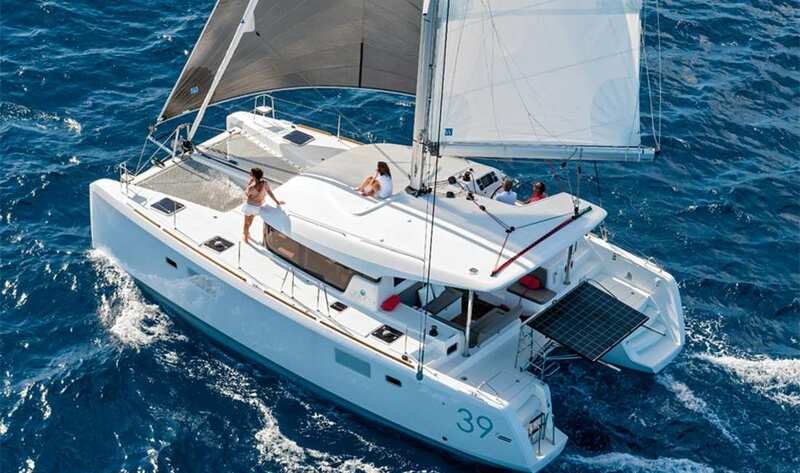 If you prefer us to send you proposals contact our managers by e-mail and we will send you the best offers for rental boats Majorca and Ibiza. 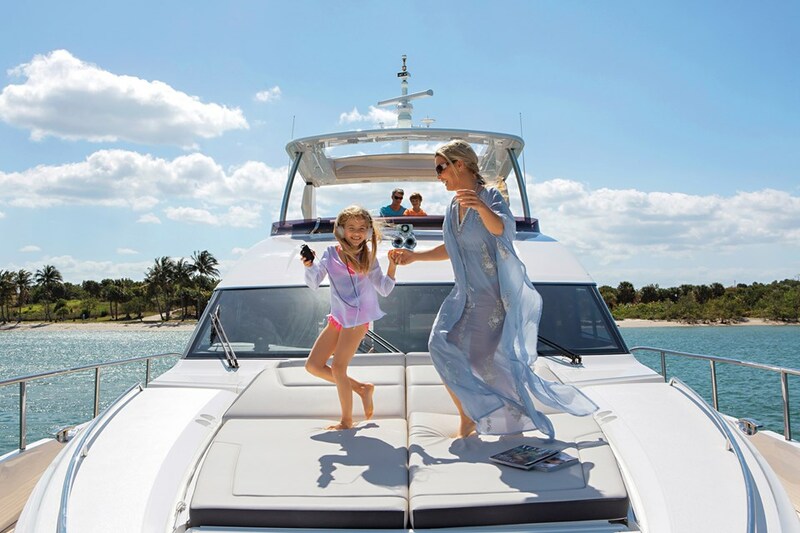 If you have chosen a bareboat charter before accepting the contract on board, examine the yacht for scratches, windshield cracks, and other types of damages, and missing things of the check list. The owner agency will need a deposit by credit card from you. If you have booked a charter with a skipper he will check everything for you. 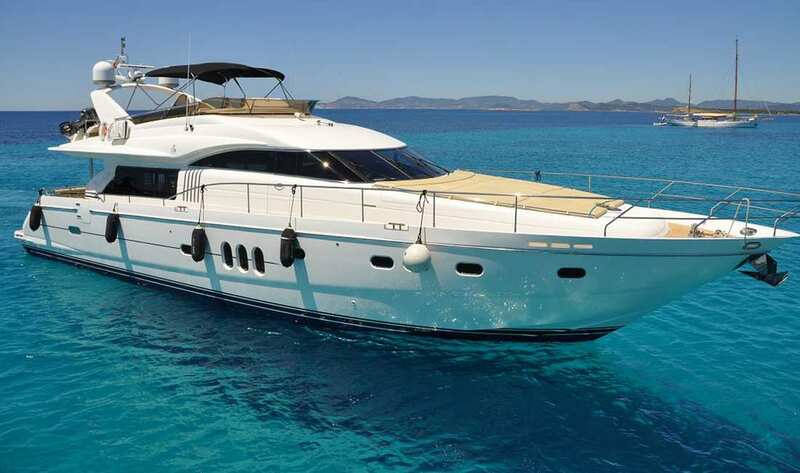 Day charters are very popular between tourists during the vacations in Majorca and Ibiza. If you have a birthday, anniversary - A Boat for Day Charter is a good option to pass this special day. Week charter is completely different. You will stay on board all the week and it is a new style of life you will prove. One of the main advantages besides absolute privacy is the possibility to move freely and change plans and routes. Each boat is equipped with a boat with an outboard engine so you can visit a small beach or go to a luxury restaurant of the Balearic islands. The question is not quite correct because like hotels (from 1 to 5 stars) there are many types of boats of different levels. 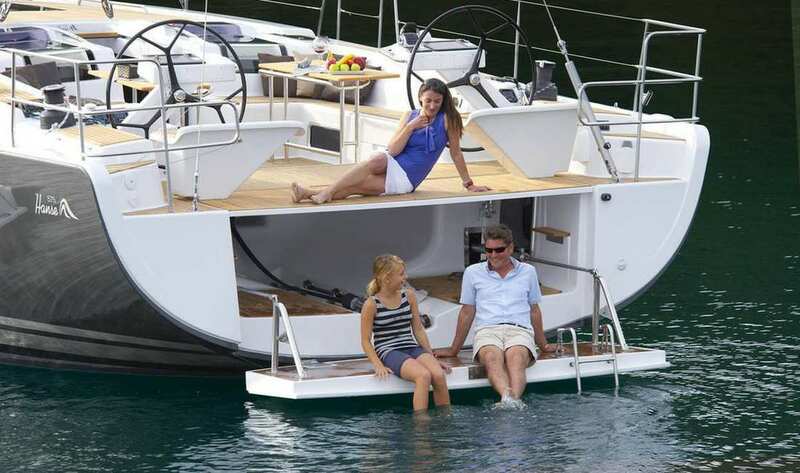 Choose your favourite type of boat and tell us your budget. 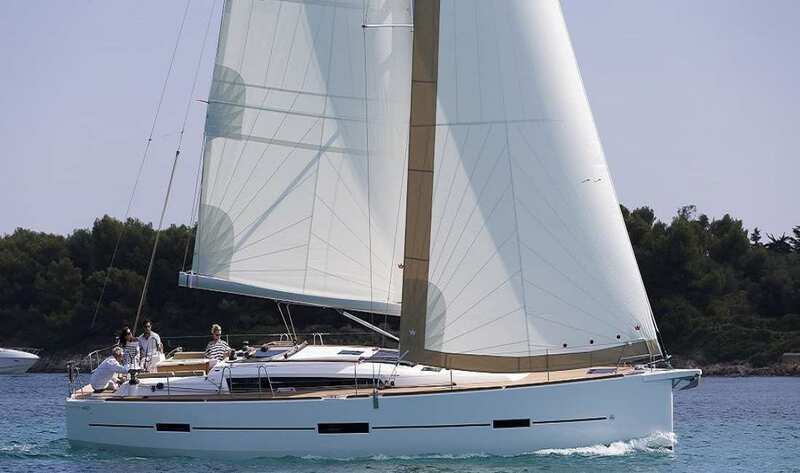 We will send yo the best offers for your yacht charter in Majorca or Ibiza.